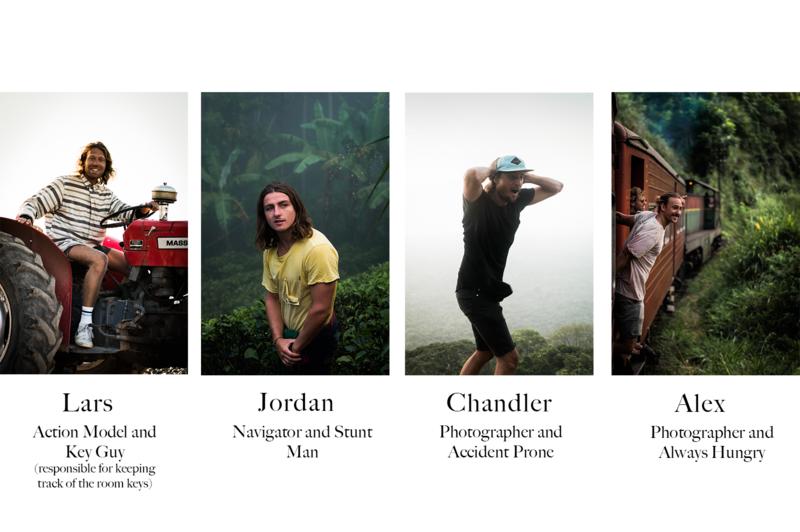 This is a guest blog post with words and photos by Alex Heil and our former Sunshinestories photographer, Chandler Borries. Life on the Sri Lankan coast is just too easy! 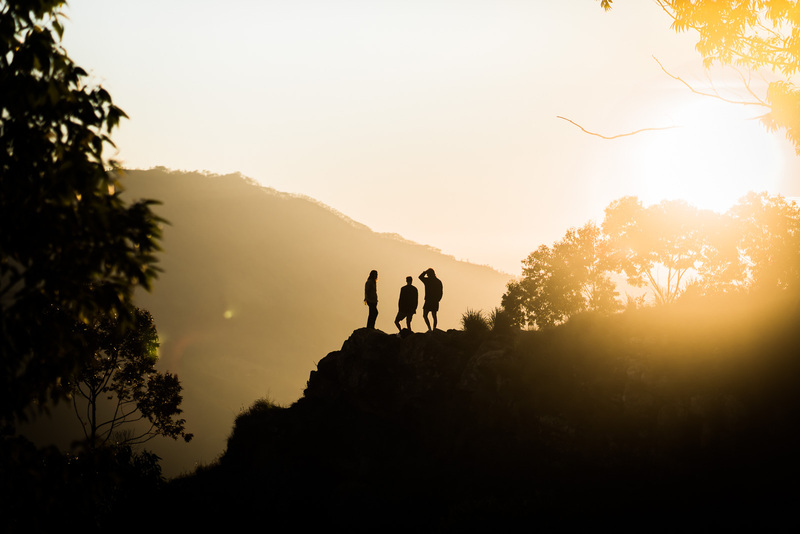 You slip into a tropical daze of mellow surf, cheap meals, hammock naps and sunset beers. However, after weeks under the spell, one finds themselves thinking they need to shake it up. 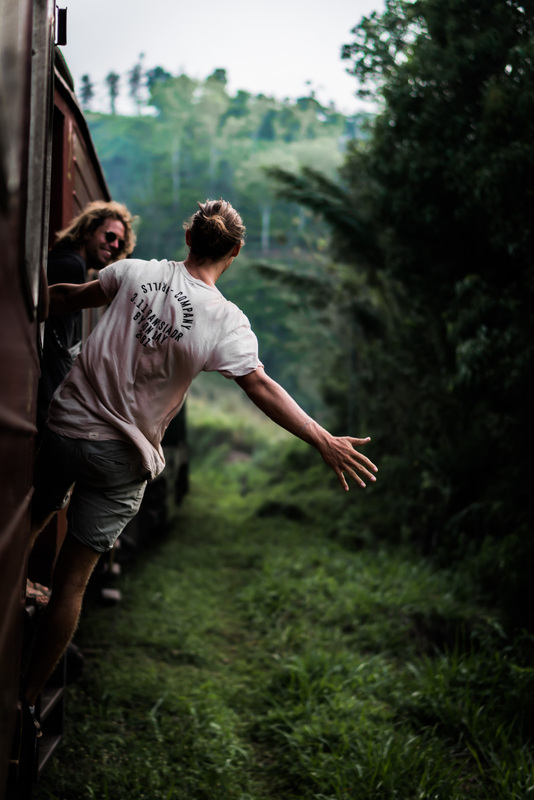 To snap themselves out of their lazy routines, learn more about real Sri Lankan life and the see country’s incredible natural landscape. We were four friends, some new and some old, who met at the beach and all shared that same feeling. We needed get out. 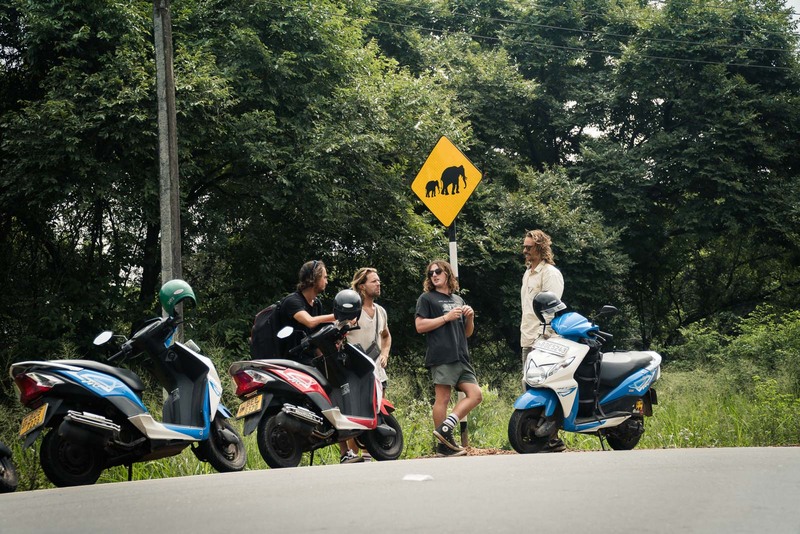 To leave the beach and search for wild elephants, mystical monks and the lush tropical mountains weʼd heard so many stories about. However, we wanted to do it with total freedom and not crammed in the back of a sweaty bus for 5+ hours at a time. Plus, most of us get motion sick. 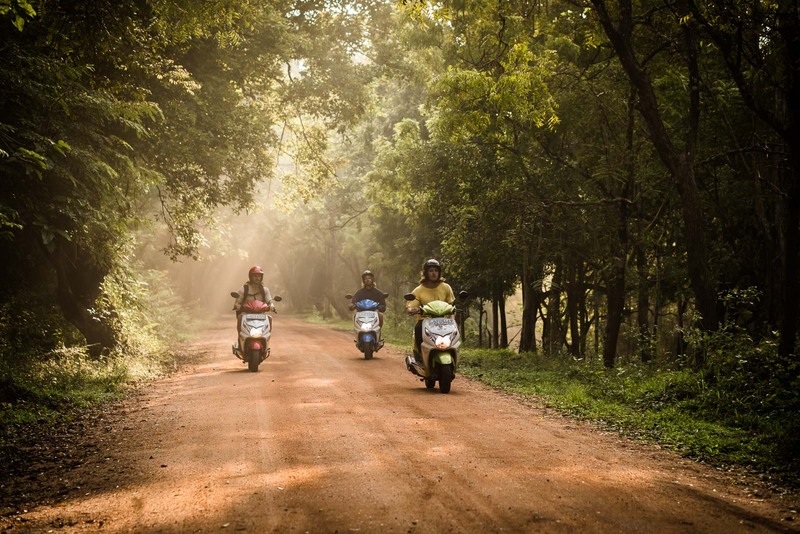 We rented four Honda Dio scooters, charted our route through the countries major national parks and most exciting backroads and revved our 90 CC engines for the mountains. The following is a photo journal and short stories from our trip. Leaving the coast and heading inland for the mountains. Golden tunnels through the tropical forest. The landscape changes in minutes as you leave the coastal roads and head inland. Open spaces and palm trees transform into wild tropical jungle. Roads signs for cross walks change to warning signs for elephants and crocodiles. The difference really starts to sink in when you notice the reactions from locals. 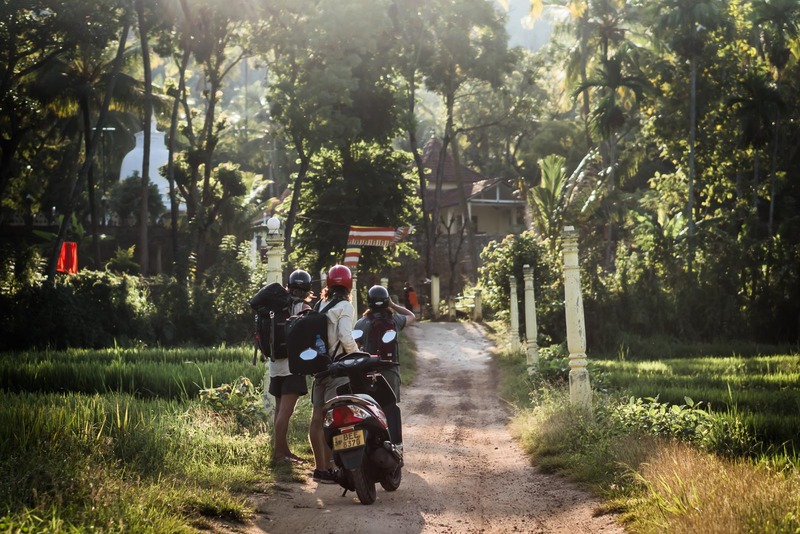 As our navigator, Jordan, drives by, thereʼs an initial look of surprise…then it turns to smiles and laughing and cheering at the strange sight of four goofy westerners with clunky backpacks and aviators passing through their village. Stretching our legs and discussing our route options. This big fellow politely asking for more fresh bananas. 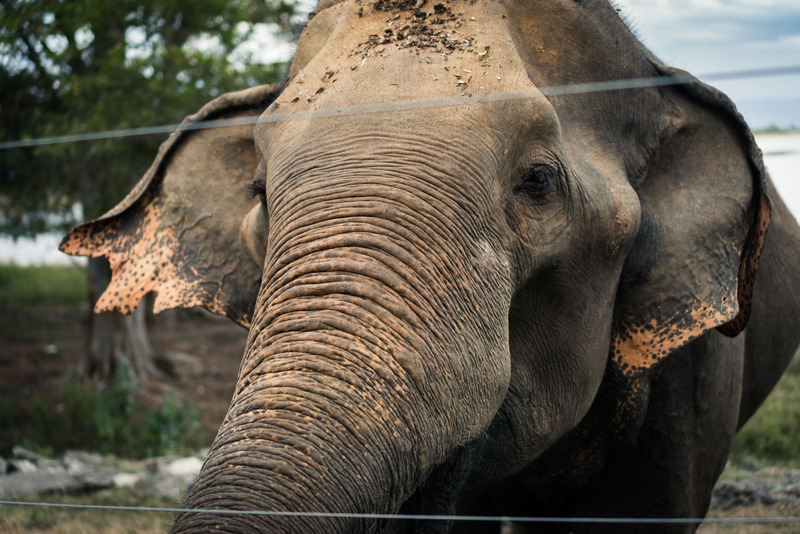 We enjoyed up close time with the elephants outside of Udawalawe. Some generous locals gave us a bundle of bananas and showed us how to “safely” feed them from the other side of the electric fence. Down and up the windy roads into the mountain town of Ella. Lucky enough to see two trains pass by us through the morning mist. near empty Nine Arches Bridge. 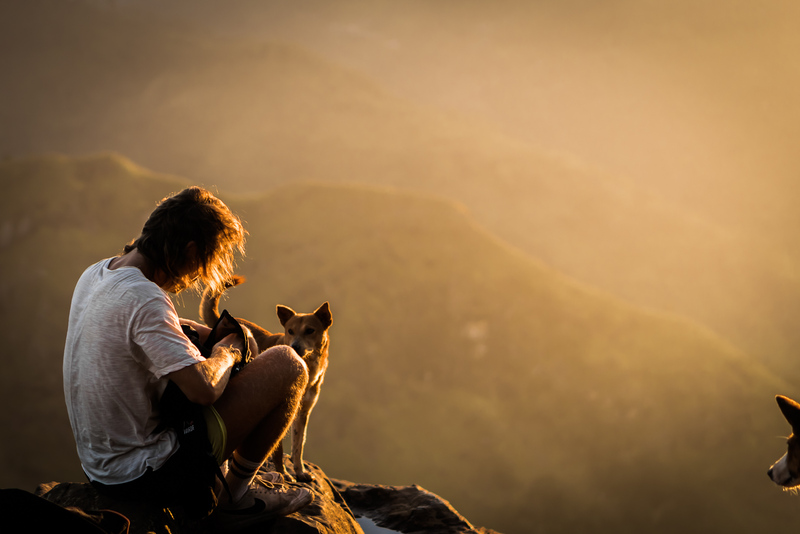 Alone for sunrise on top of the picturesque Ella Rock. 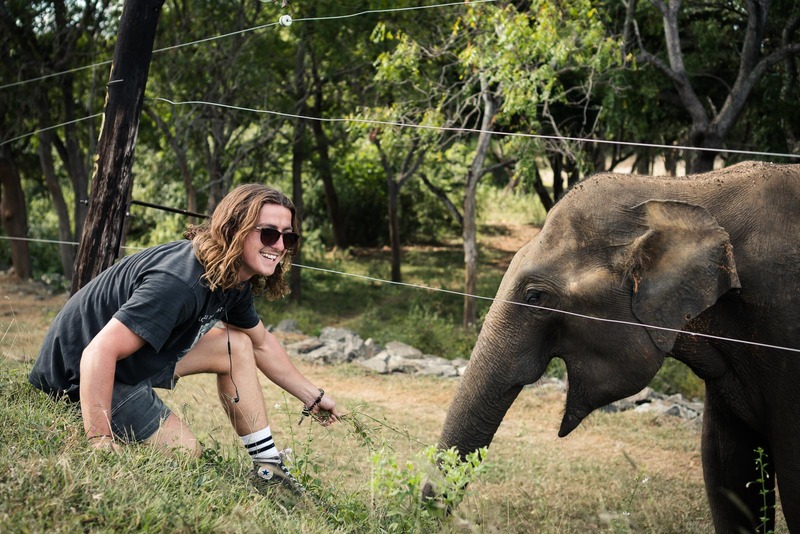 Lars making friends with the locals. 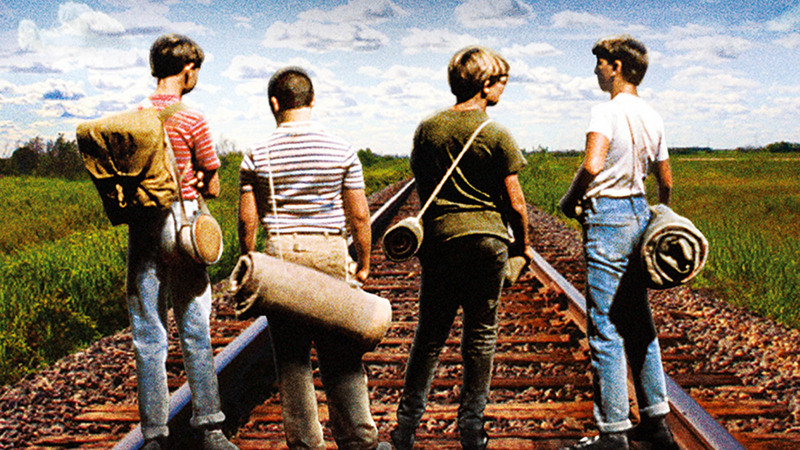 As the four of us walked along the track together, Jordan asked us if weʼd seen the movie Stand By Me? 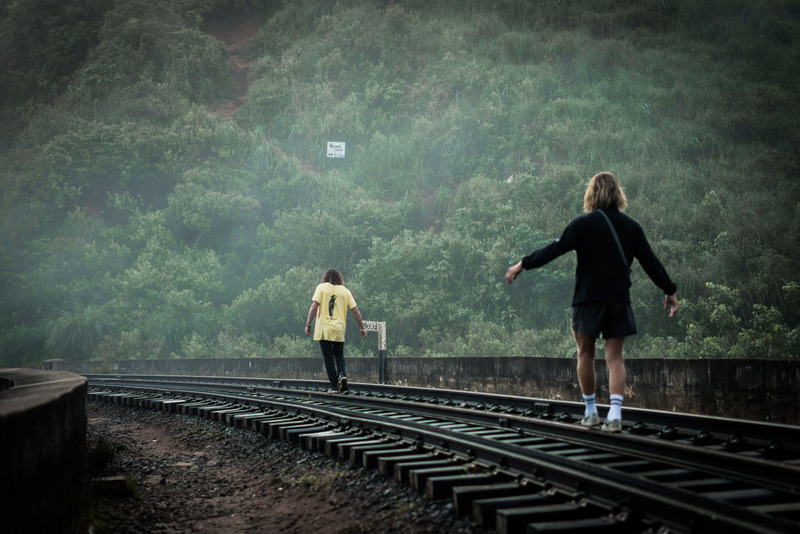 After showing us the trailer of the four friends going on raucous adventures with the movie poster being of the boys walking on the train tracks together, the song quickly became the anthem of our trip. We played the song along with other classic 60ʼs hits all the way to the top of Ella Rock, singing and dancing the entire way. We reenacted the movie poster cover to the best of our ability. 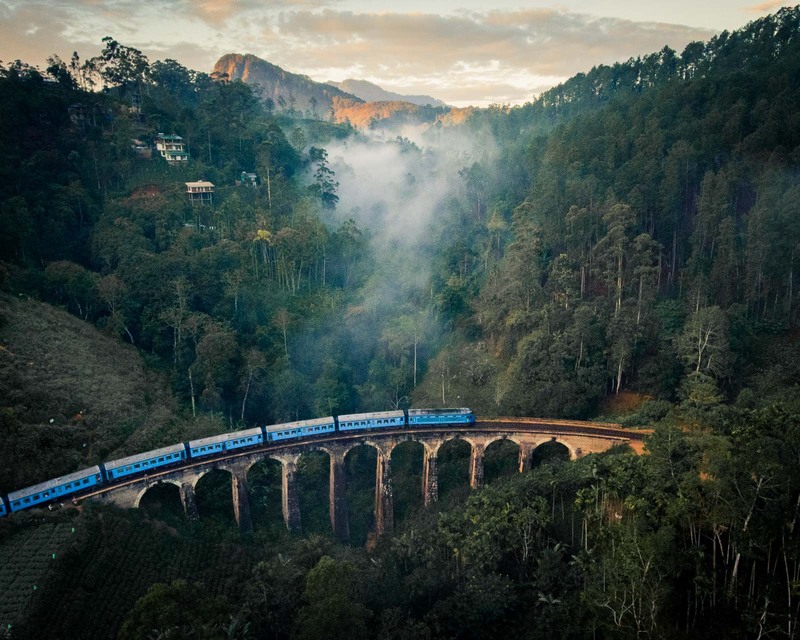 Nearly 400 people exited the famous train running from Kandy to Ella. Enjoying the empty train to the end of the line. “Hey guys, watch my back while I pull out my camera gear,” I say as a group of curious monkeys look on from across the road. I proceed to pull out my camera gear as, unknowingly, the alpha monkey starts slowly crossing the street towards me with one of his mates. I look up to see the monkey just a few meters away and raise up and yell, holding my tripod up for protection. The monkey darts closer into an attack stance and bears his fangs ready for a fight. I nervously hold my ground. I glance at my mates expecting backup only to see Jordan, Lars and Chandler stumbling into each other all RUNNING away. “What the hell?! Get over here and help me!” My friends reluctantly came to my side and the monkey backed off, but we had a serious talk about our friendship after that. 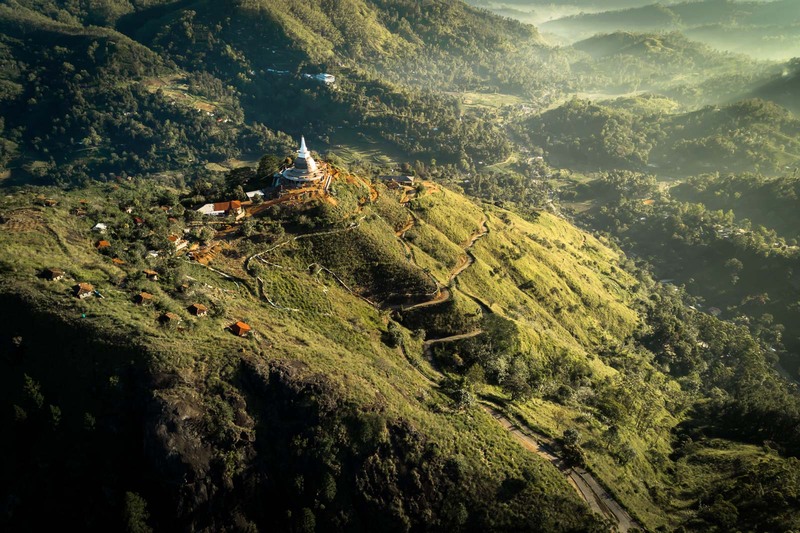 Windy roads leading to a hilltop monastery. Friendly monks showing us around the construction site of their new temple. 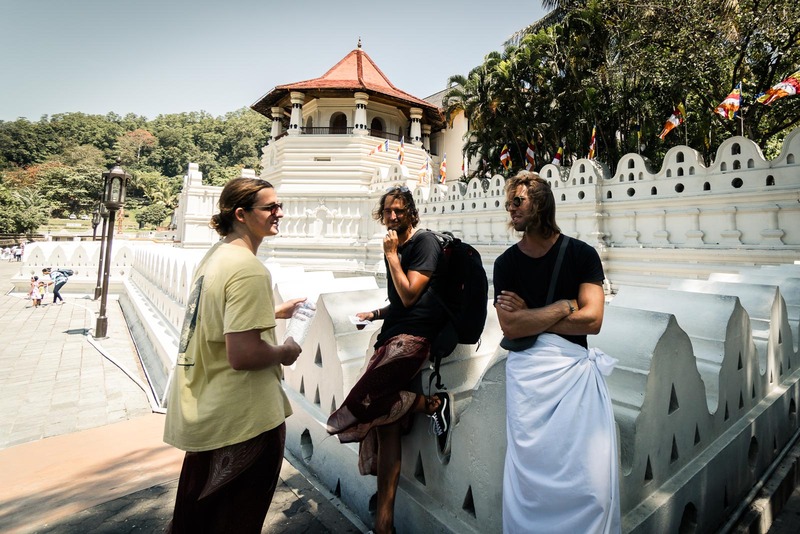 Learning about Buddhism in the Temple of the Tooth, Kandy. When a monk appears from a misty jungle in front of you and beckons you to come, what do you do? You always follow the monk of course! 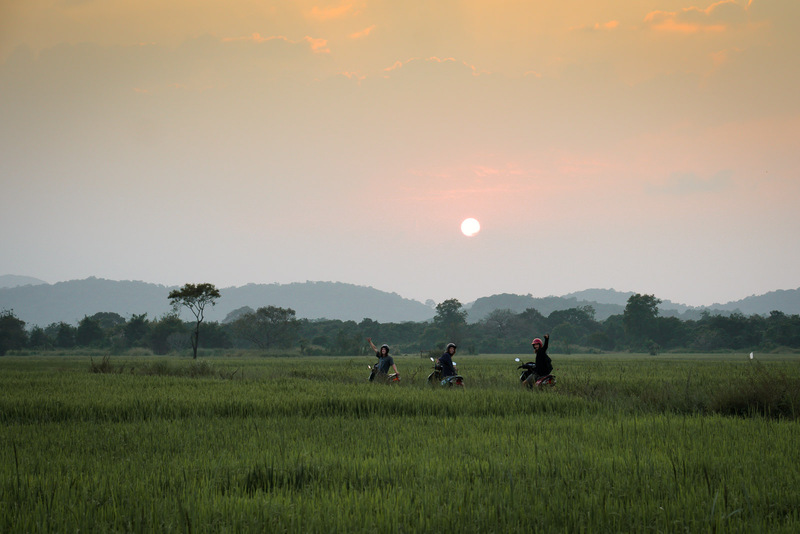 The monk led us though a winding trail alongside golden rice fields under the setting sun. Anticipation and excitement filled the air as we crossed wooden bridges and were led deeper and deeper into the jungle towards the growing sound of rushing water. What did this monk want to show us? Every movie we ever watched said it would most likely be an ancient cave dwelling or a waterfall oasis that no westerner had ever seen. When we arrived we didnʼt get to either. 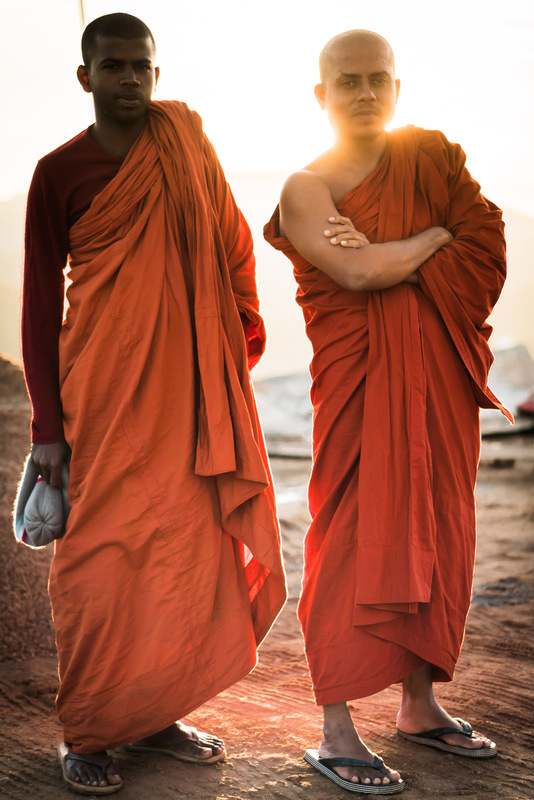 The monk had invited us to follow him to a muddy watering hole where he began to bathe and brush his teeth and ask us for money. 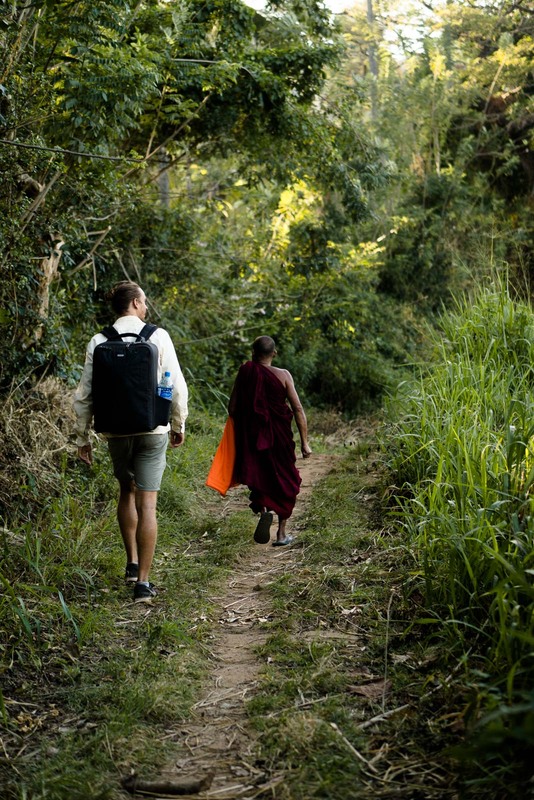 Our expectations fell a bit short this time around, but the rule still stands to always follow an inviting monk. Recovering and recapping after the near miss. Recovering and recapping after the near miss. 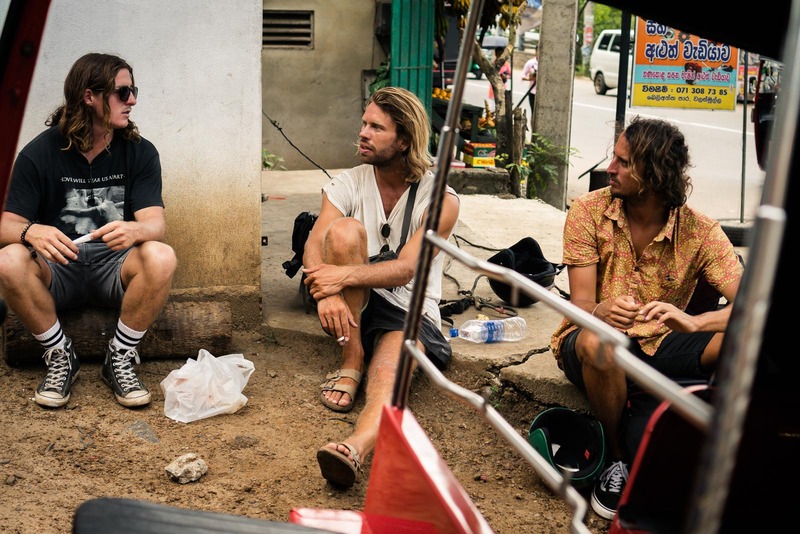 Weathered, fatigued and still stoked we were off on our home stretch back to Midigama, but not out of the jungle yet. We were passing through a small town that was preparing for buddhist celebrations by stringing up flags on the side and over the top of the highway. Then suddenly one of the banners came loose dropping over the road in the middle of our group. It wrapped up chandlerʼs chest and flapped behind him like a parade float. He held it together and hit the brakes slowly turning off the road to safety. He ended in a skid and dumped over, but came out with barely a scratch. It was karma firing a warning shot on that one. Sunrise on Pidurangala Rock in Sigirya, the furthest north part of the trip. 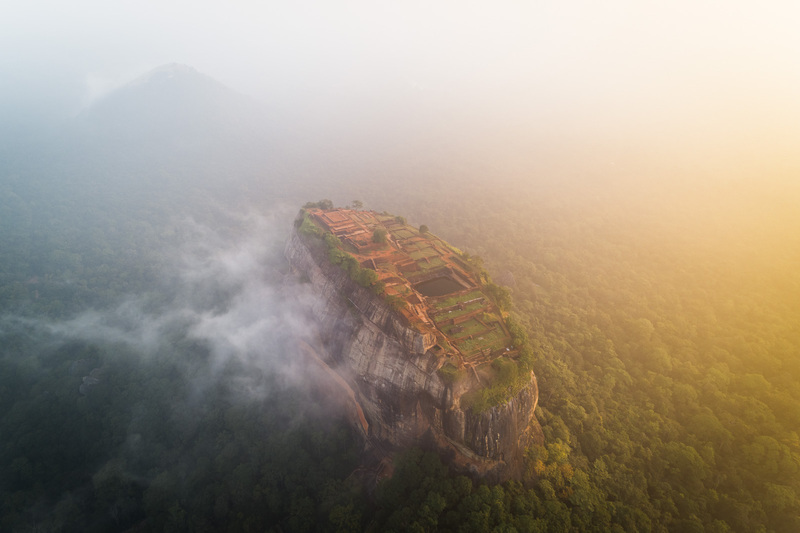 The old fortress on top of Lionʼs Rock with Pidurangala Rock in the background. 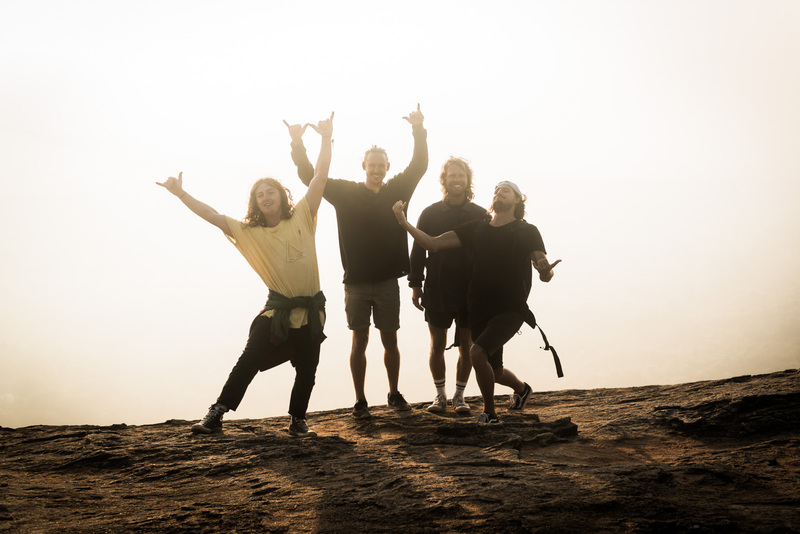 Midway point celebrations in Sigiriya with always stoic Lars. Enjoying quite cruises through the backroads. 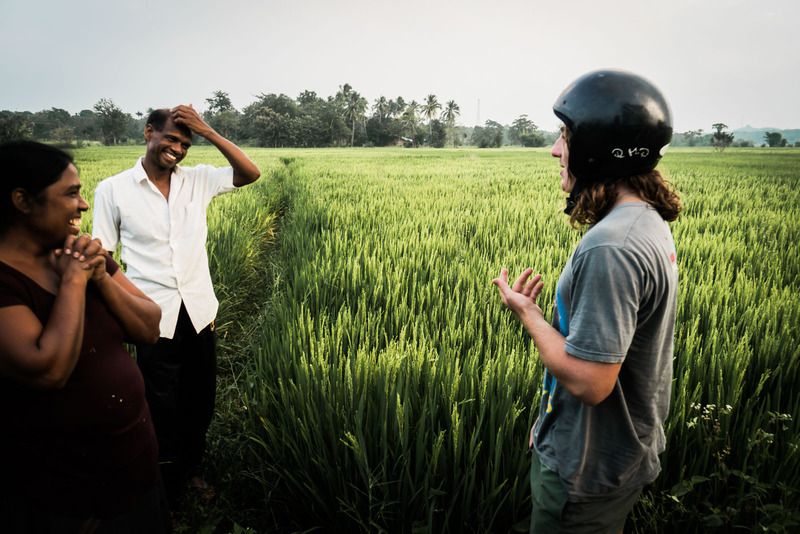 Learning from the source about the rice harvesting process. Evening explorations for wild elephants. 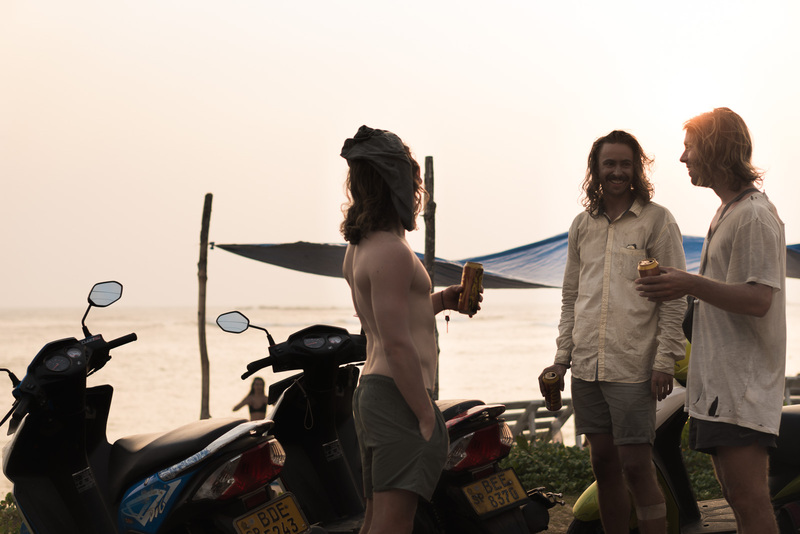 Celebratory beers back in Midigama beach after 6 long, dusty hours on the road from Ella. 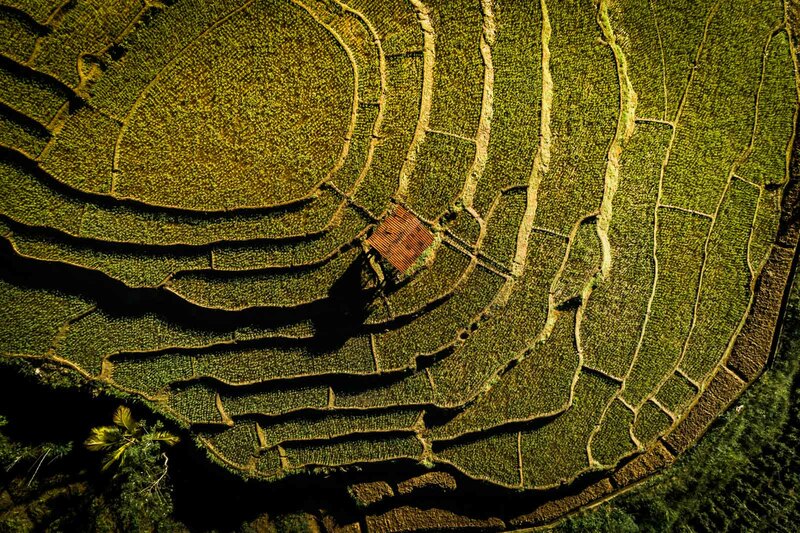 When you come to Sri Lanka, an inland trip is something you have to do! 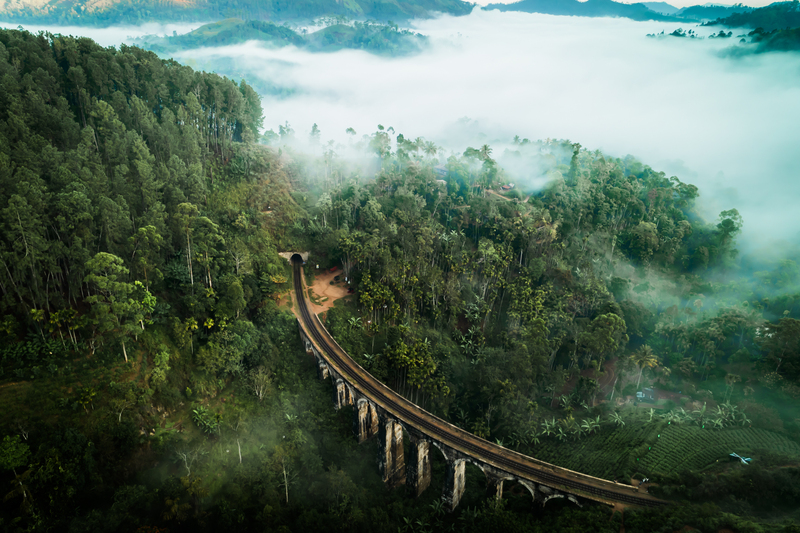 Whether you go by bus, train, taxi or scooter…you must see this unique part of the country or you havenʼt truly experienced Sri Lanka. 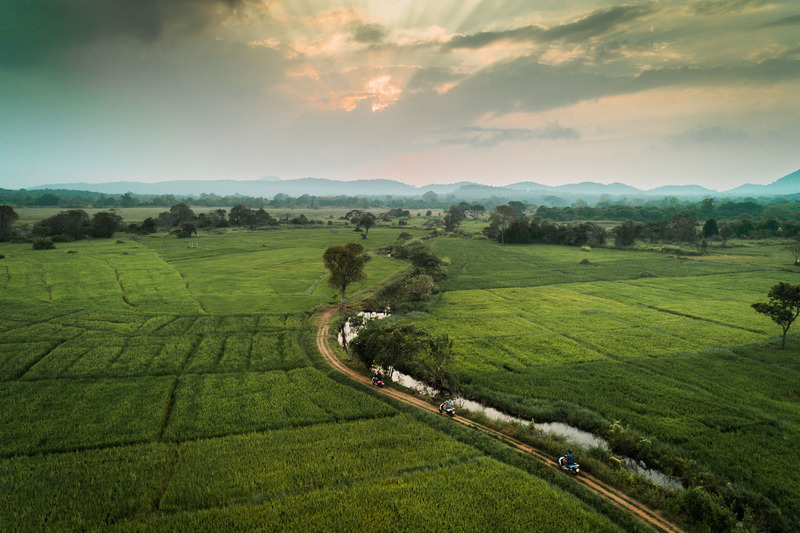 The journey, landscape and people offer a different perspective on the country’s lifestyle and culture, and the jungle landscapes are incredible. You have coconuts in the mountains! If youʼre up for the challenge, do it on a bike. It’s such an invigorating and free feeling navigating the organized chaos of inland Sri Lanka. 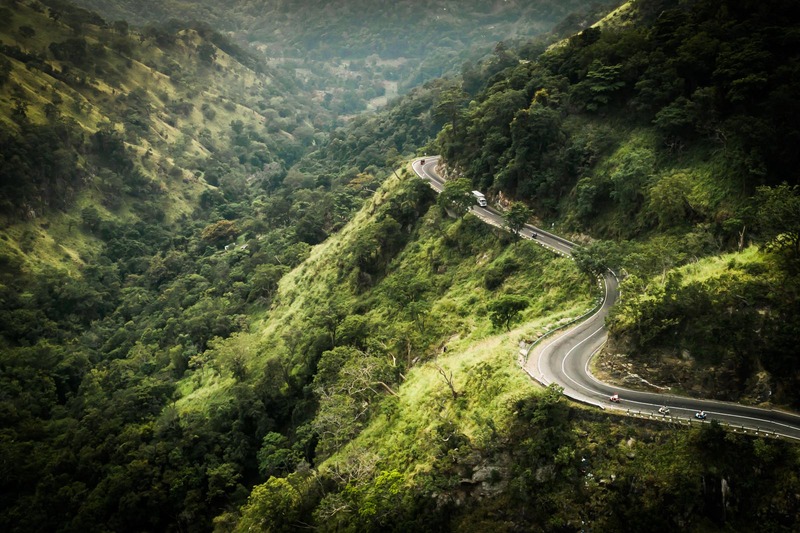 Youʼre always focused looking out for dogs, cows, kamikaze busses, rocks, monitor lizards…while swerving up and down some of the most beautiful mountain roads you’ve every seen. The concentration brings a heightened awareness to the entire experience. 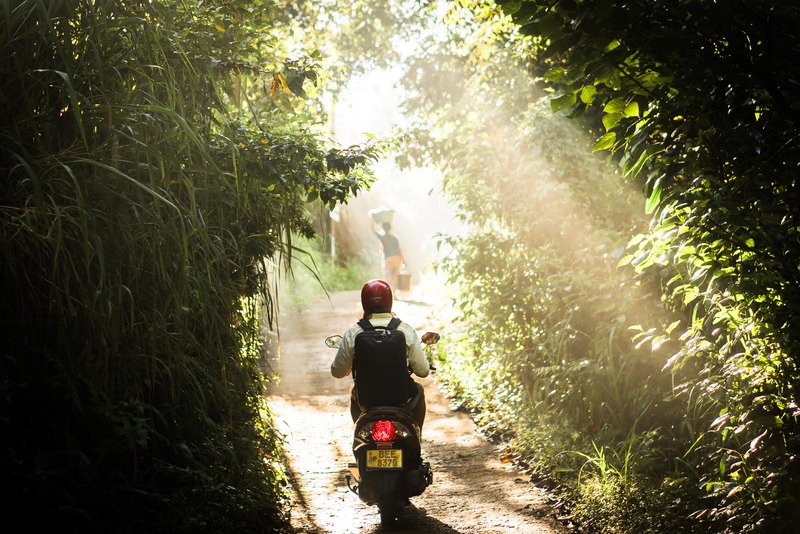 On a bike, you have the freedom to stop anywhere you want. 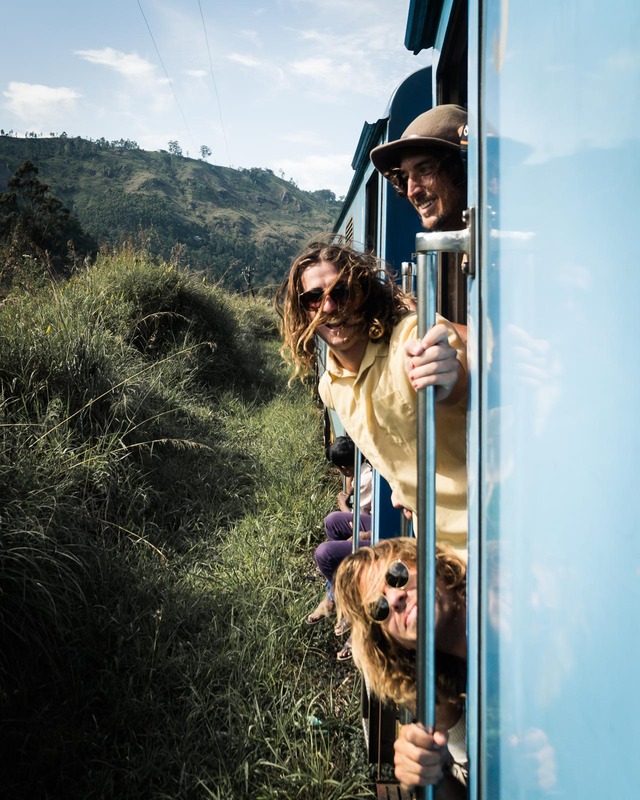 You can turn down random backroads or up windy mountain tracks or follow mysterious monks to wherever they might lead you. There wasnʼt a single other group of westerners we saw between tourist town and tourist town. This brought a special and intimate connection when weʼd meet locals along the journey. There was no pressure to be sold something, just a mutual curiosity and joy youʼd share together…talking, waving and enjoying food and stories. The whole trip was just raw adventure. 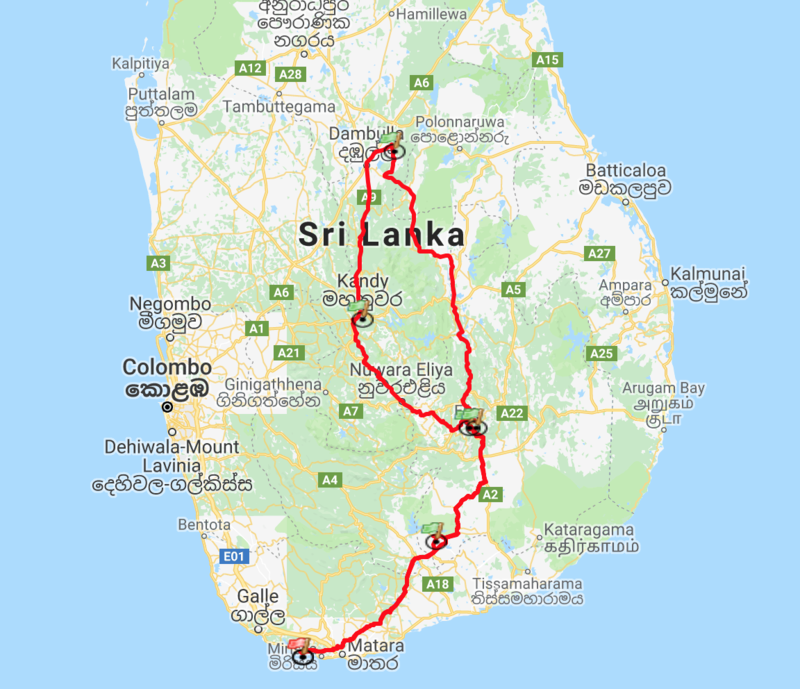 So if youʼre keen, grab a scooter and some mates and chart your own map through inland Sri Lanka! ← Host Your Own Yoga Retreat at Sunshinestories! – how many days did the road trip take? – was is easy to find a rental place and did you have to return to the same place you rented from? Hi Leo, Thanks for your comment. 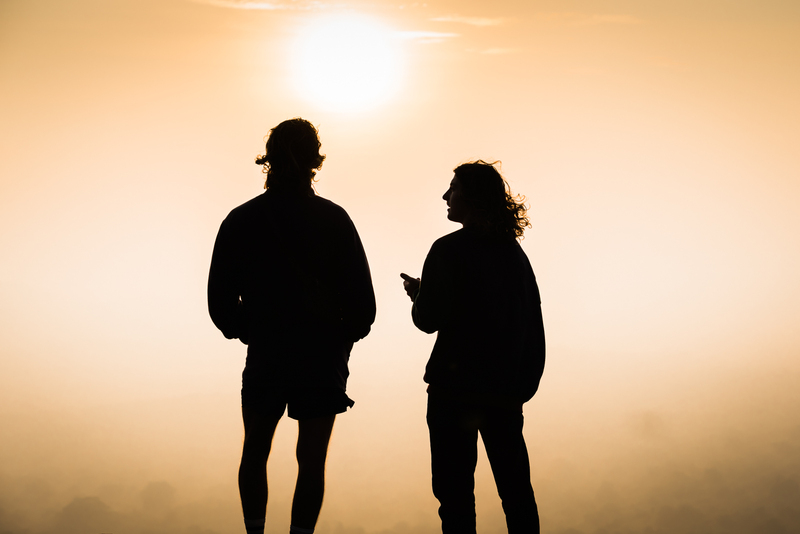 You and your mate has a fun adventure ahead of you! This was a guest post by our old photographer, but I think they did it in like a week. They rented the scooters here on the south coast and returned them to the same place. You might be able to have someone come and collect the bikes but for an extra fee, not sure. Enjoy the ride!